Toddlers can be artistic when you allow them to be. Meaning, as an adult who may be a neat-freak you have to let that go and allow your messy little artists to explore their creative side. To some their creations may look like one big mess, but in your eye’s anything they make is an unique masterpiece. 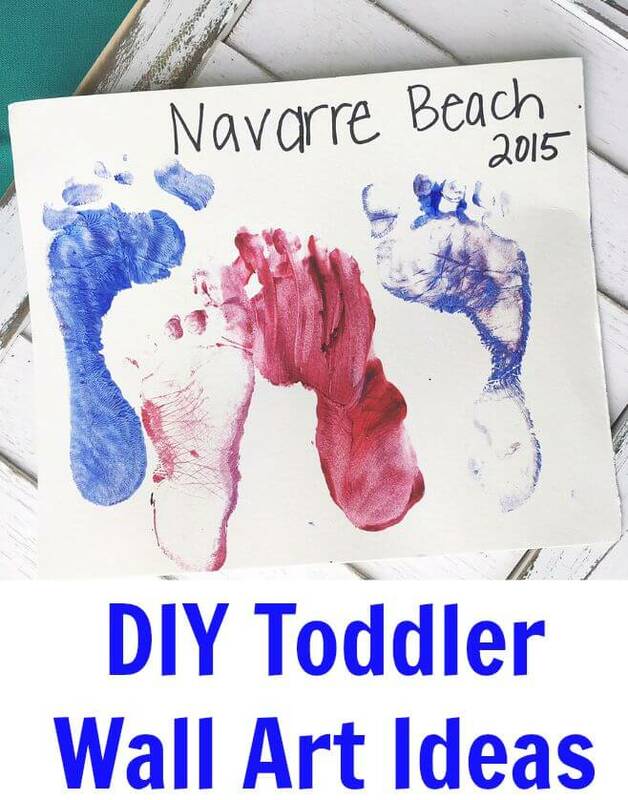 There are many DIY Toddler Wall Art creations that are waiting for you and your child to make. 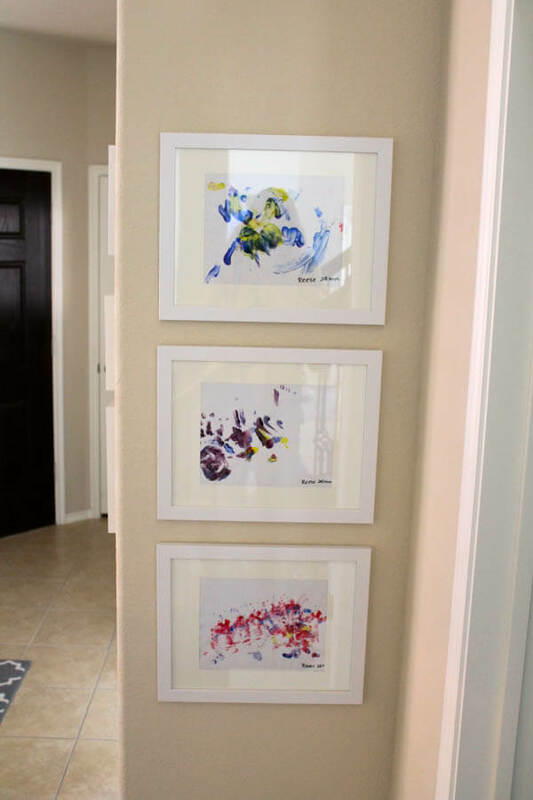 Instead of shelling out a lot of money on fancy art pieces, why not creating one-of-kind art pieces made by your toddler that you can proudly display on your wall for years to come? 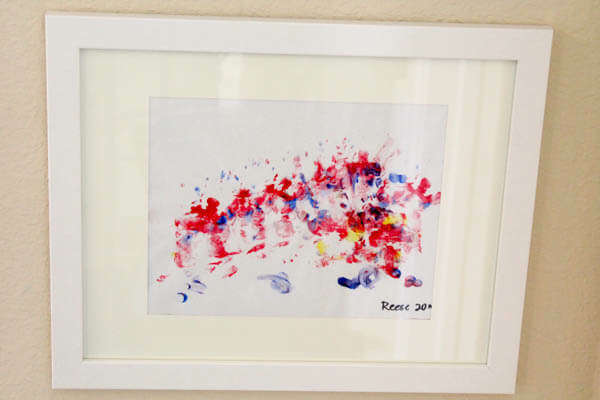 Allowing toddlers to finger paint is one of the best ways to get decorative art pieces that you can frame and display in your home. We recently took a beach vacation with two other families. Towards the end of the trip, the kids (and parents) were restless. We decided to allow them to finger paint. The paint was flying everywhere, the kids were having fun. So much fun, they started to paint their feet. Then, the light bulb came on. Why don’t we take our children’s footprints and make a keepsake of our beach vacation? Genius! We made three copies – each unique in it’s own way. After the paintings dried, we titled them with the vacation destination and date with a sharpie marker. Then, we included each child’s name on their matching foot. (In order to protect privacy, I did not include those names in the picture). We plan on doing this each year that we take a vacation and framing each one.We may need to get butcher paper as the years go by and the feet grow! I haven’t purchase a frame yet, but most likely it will have a beach theme since we went to the coast. I plan on displaying our vacation keepsake in my daughter’s playroom. So simple, yet so unique to each family and memory that we make. If that isn’t cute enough, I also displayed the very first finger painting my child created throughout my house. The painting may look like a blob to others, but to me it brings back a flood of precious memories. The time I let my control-freak ways go and let my child feel the paint between her fingers with a smile on her face. I couldn’t help but frame all three of her creations. Proud mommy moment. 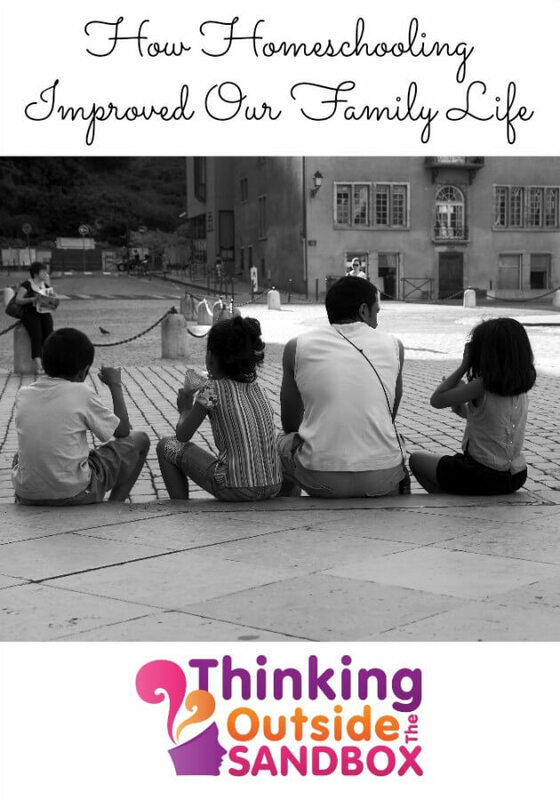 I believe that displaying your DIY toddler wall art in whatever way you decide is key to making your house a home that is special and unique to your family. I am not saying you should always display every creation your child makes (unless you have a rather large home), but sometimes it’s the little things that make a big difference in your home. Plus, your child will appreciate seeing their creations when they get older whether they will ever admit it to you. 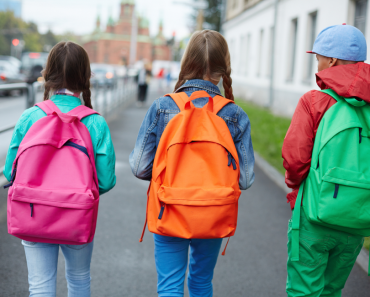 How do you display your child’s artwork through your home or place of work? 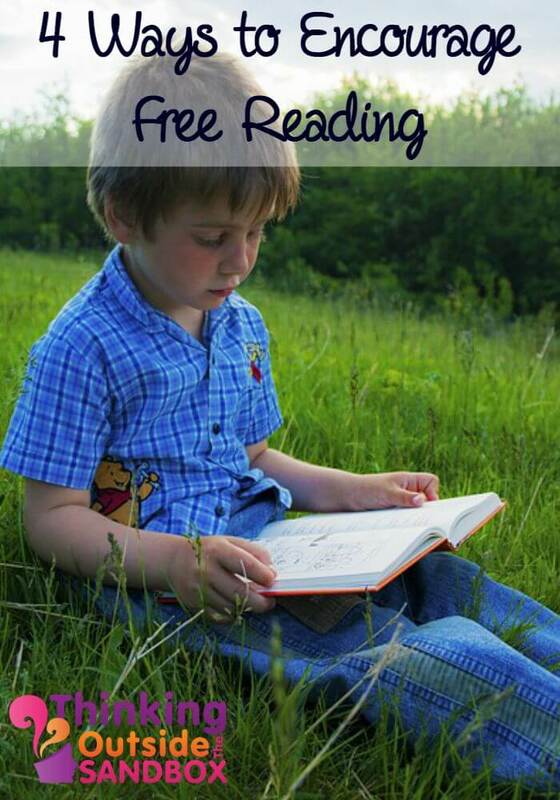 Do you encourage your child(ren) to explore their artistic side? Cute. I love foot print art! I love letting kids be creative and artistic. I always try to display some, but usually it’s just on the fridge. The frames make it look so much more like artwork. These are so sweet! Visiting from Idea Box!